Bremont are on a mission to reinvigorate watchmaking on British shores. As a result they manufacture parts and assemble every Bremont mechanical chronometer in Great Britain. Join us in Henley-on-Thames for an insight into the luxury wathcmaker and tour the factory to gain a real insight into the business. 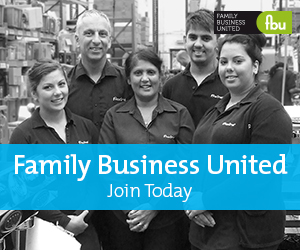 Time certainly does not stand still for this innovative and dynamic family firm. Spaces are really limited for this event so book early to avoid disappointment. If there are no spaces left please contact us to join the wait list for a subsequent event in the Autumn. No refunds will be given for this event but tickets can be transferred as long as we are notificed in advance.